Marion Housing Authority operates with a mission to be an inclusive housing provider. As important as safe and quality housing is, not everyone is provided with the means of having it. We want to provide you with a home that you can afford, and equip you with the tools and resources you need to be able to do so. Our agency offers rental assistance through a wide-range of programs in order to ensure that our residents always feel safe, secure, and excited to come home at the end of each day. We offer four different locations for our senior and disabled residents: Norman Manor, Riverside, Martin Boots, and Hilltop Towers. 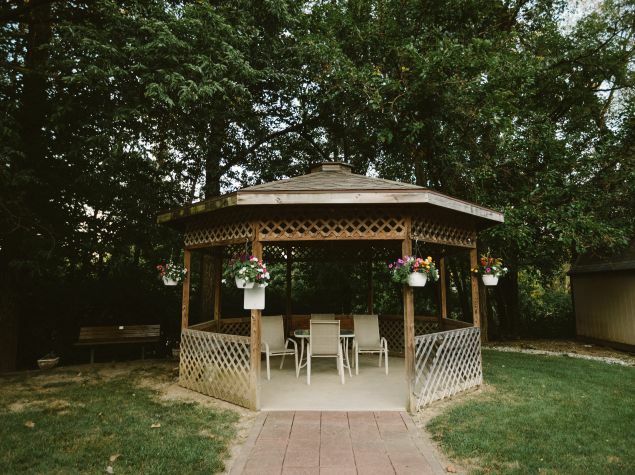 All of our four properties feature homey one-bedroom apartments for comfortable living, and on-site activities and celebrations for an unparalleled community experience. We believe that families are a crucial part of a community, and we know that healthy families begin in healthy homes. MHA manages four subsidized housing locations that are affordable to families of low-income, ranging from 2-5 bedrooms. 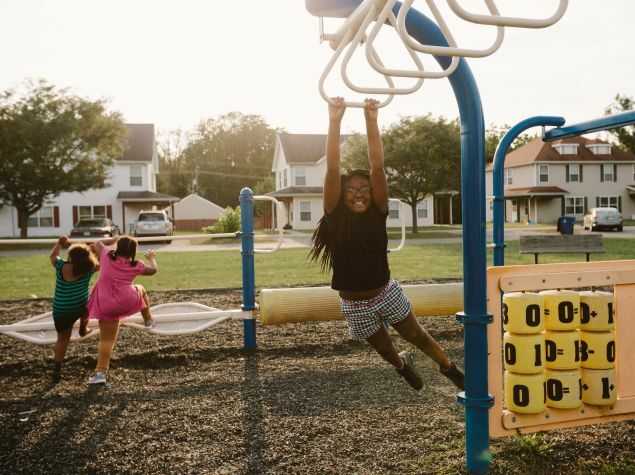 We prioritize providing a safe place where parents feel secure, kids have space to be kids, and families can create memories. Thomas Jefferson Homes (TJ) is a quaint neighborhood of affordable family apartments available for rent to families of qualifying income levels.These homes are centered around a large green space featuring a playground, and conveniently located within close proximity to Marion’s Splash House. The location, playground, and duplex style of these apartments cultivates an environment that is fun and enjoyable for kids to grow up in. 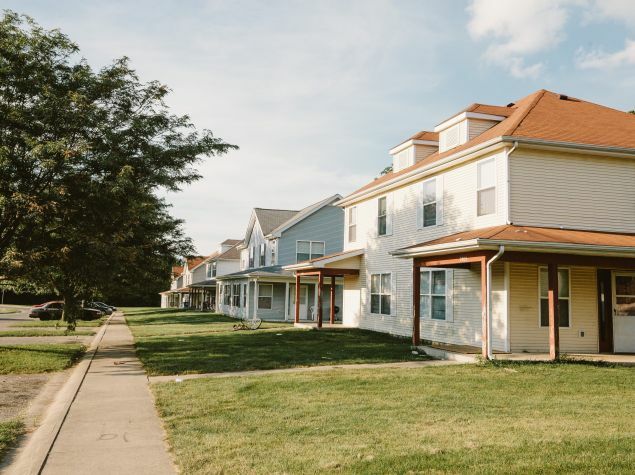 The Housing Choice Voucher Program (formerly known as Section 8), exists to provide federally funded housing assistance payments to low-income families in order to secure safe and quality housing. HCV is tailored to meet the individual needs of families by offering the freedom of choice in finding a home that is best suited to, and most desirable for each family’s unique needs and lifestyles. Through this initiative, MHA has the opportunity and ability to assist 421 families. All families who reside in housing units located within the City of Marion or five miles of the Marion City limits are eligible to apply to receive HCV rental assistance. 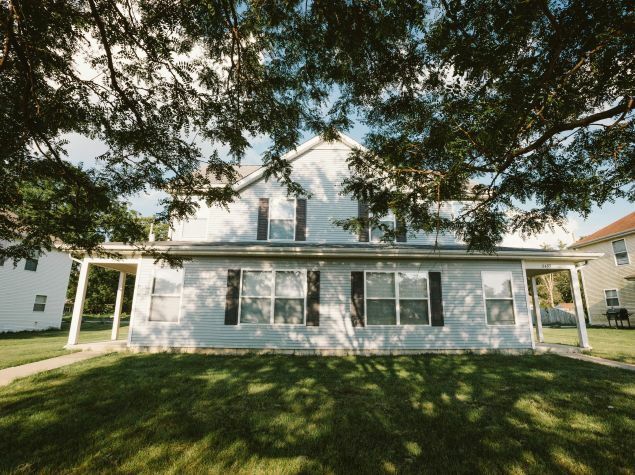 To see additional options for affordable housing in Grant County, access the Grant County Rental Resource Guide generously provided by the Affordable Housing and Community Development Corporation of Marion, Indiana.